The Reviewer: My name is Brett Hornig and I have been running for 14 years. 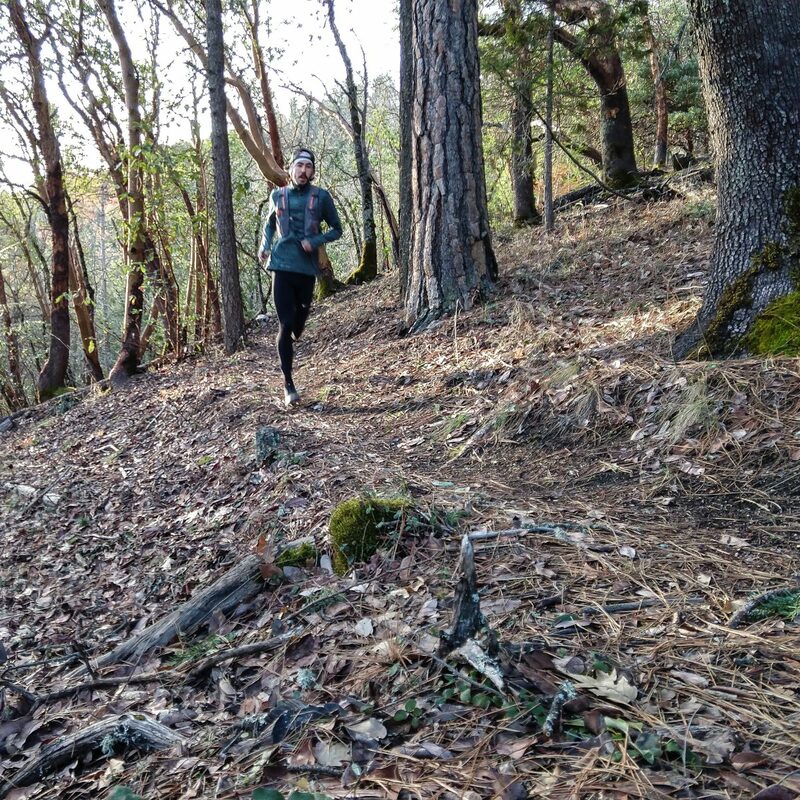 As well as being a Trails and Tarmac coach, I work at Rogue Valley Runners in Ashland, Oregon. Ever since I started running, I have always been fascinated with what makes shoes so vastly different, and have continuously been on the hunt for that perfect shoe. 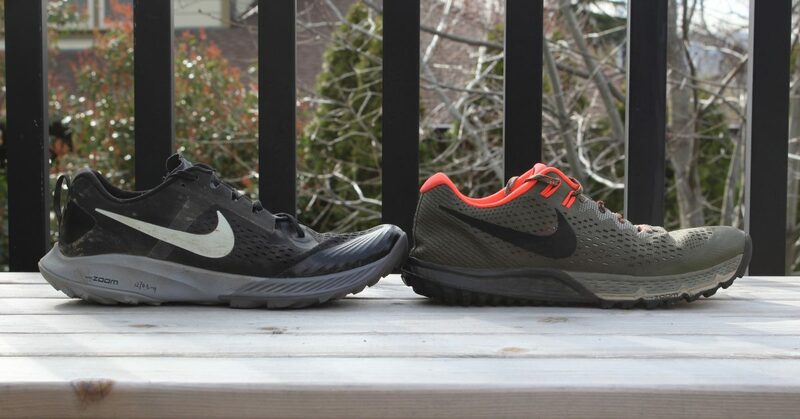 I have run in every generation of the Nike Air Zoom Terra Kiger, and this has by far been my most anticipated one to try out. Read on to see my impressions and thoughts of the Kiger 5! One thing to keep in mind when reading this review, is that I am 5’8″, 130lb, and have a size US9 foot that is slightly on the narrow side (C width). I am a neutral, midfoot striking runner, so some things I describe about this shoe may need to be tweaked depending on who you are and how you run. Disclaimer: The Kiger I tested was sent to me by Nike a little while back and isn’t the exact same as the production one. As far as I know, the only differences are cosmetic, but the midsole/outsole are the same. I’ve worn the Nike Terra Kiger version 1-4 in a size 10, but this is the first one where I could have actually gone for a 9.5. I’m right in-between sizes. 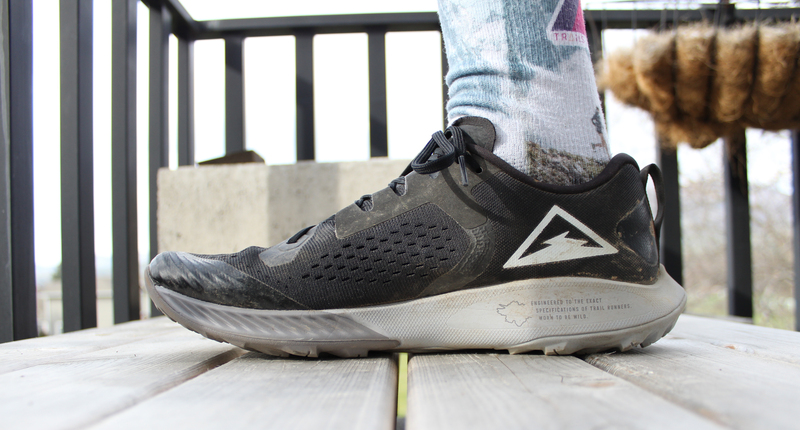 In the size 10 that I got to test, I found width across the forefoot to be fairly generous. This is probably the widest a Kiger has ever been, and this change should make lot of feet pretty happy. The additional width doesn’t seem to sacrifice the performance oriented Kiger fit that many have grown so fond of, as the overall volume of the shoe is still on the lower side. Unlike other wider shoes I have worn, the Kiger doesn’t leave a lot of extra, baggy material above my toes after I lace them up, which gives me a much more locked in, race car type feel. The material on the toe bumper is thinner and more flexible than the previous Kiger, so don’t go punting any boulders in this shoe. The super pliable toe bumper also gives me confidence that those who do have higher volume feet shouldn’t find any discomfort from the upper material touching the tops of your toes and feet. The rest of the Kiger 5 upper is fantastic. There are two layers of mesh around most of the shoe. An engineered mesh outer layer, that is quite open, lightweight, but still very strong feeling. It doesn’t have much stretch to it at all. The inner layer, closest to the foot is very soft and thin, leaving little to get in the way or cause any blister issues. Nike has still gone with a six eyelet construction with ghillie style lacing like the Kiger 4, but gone are the Flywire cables towards the top few eyelets. Honestly, I don’t miss them, as the lock down from this current upper is one of the best I have ever worn. There are a few unique aspects of this lacing system. The first is at the bottom eyelet, where one would start lacing the shoe. The lace goes underneath the upper at the bottom eyelet. You can’t feel the lace underneath the upper, as it is still in between the external engineered mesh, and a really thin under layer that touches the foot. 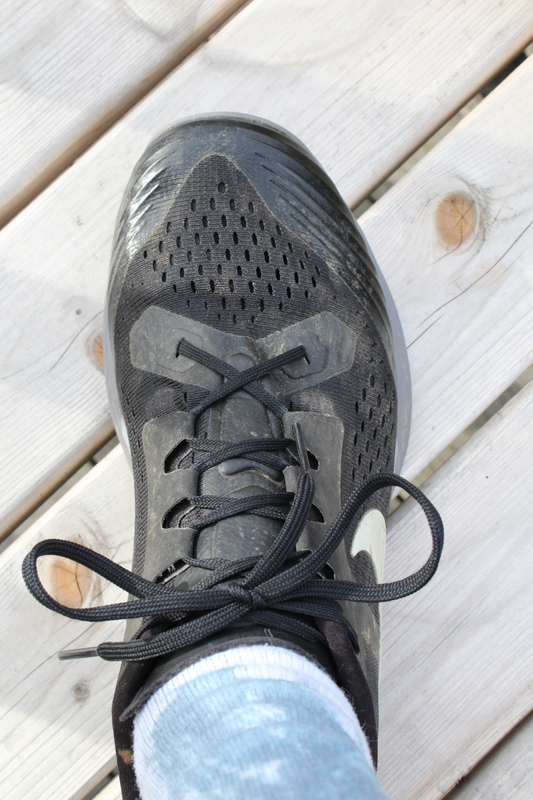 Maybe I’m stretching my neck out a little too much trying to figure out Nike’s reasoning for this, but I found that when I really crank down the laces in the forefoot, the mesh doesn’t buckle inwards into my foot, which has caused rubbing issues in the past. 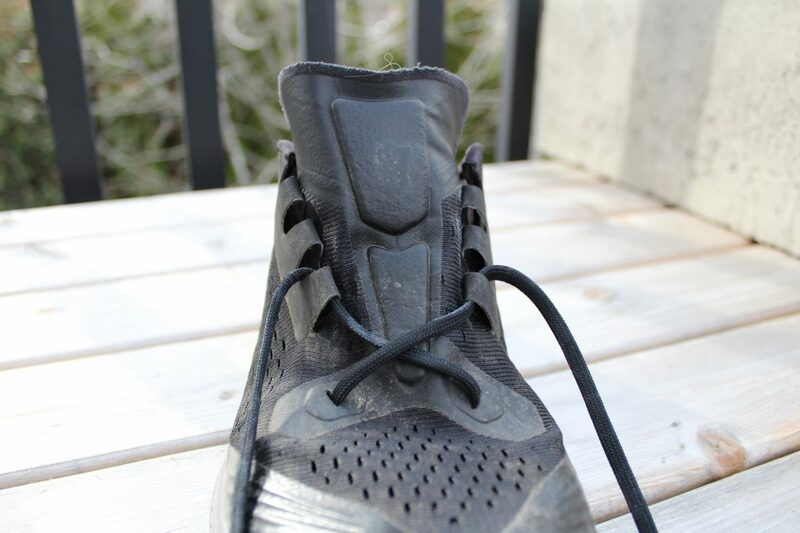 Now I’ve never broken a shoelace before, but if I did in this shoe, re-lacing would definitely take a bit more work. The other part of this lacing system I really like is the distance between the first and second eyelet. This separation between the two eyelets is super cool, because one could really crank down the laces from the very bottom eyelet and make for a really locked in, secure fit from pretty low down on the foot, or just tighten from the second eyelet, which is about an inch up from the ball of my foot. 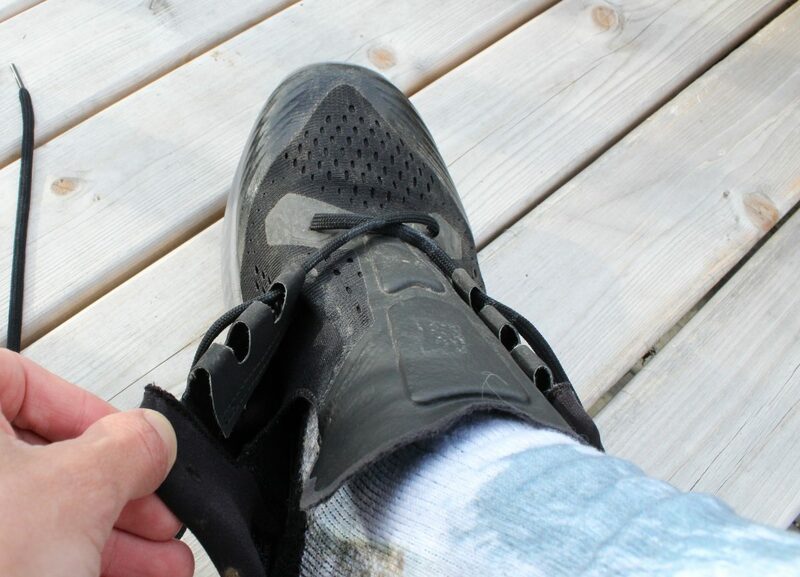 Doing this allows that forefoot to open up even more and create a much more comfortable fit for someone needing the extra width, but without sacrificing the lock down around the arch. The construction of the tongue, and how it is so seamlessly incorporated into the upper is incredible. The engineered mesh from the forefoot just swoops right up my foot into the tongue without any stitching at all. There is a heat welded overlay that starts from the bottom eyelet and goes up the tongue. The overlay is there to provide some shape and stiffness to the tongue, which will keep it from sliding down and folding over on itself. There are also two small pads of foam to help reduce lace pressure, and they do their job perfectly. It is a fully gusseted tongue, with a very very thin mesh that you can’t even feel and hardly takes up any space at all. I wouldn’t have ever thought there would be so much to write about a shoe tongue, but Nike has really set the bar with this one! The heel counter feels a little bit stiffer and more substantial than the previous Kiger. I like this change, as it added a lot of stability on technical terrain, and kept the heel of the shoe from feeling like it wanted to wanted to twist out from underneath my foot. There is a light amount of padding on the sides and back of the ankle collar, which provides a snug, but not overly constricting fit. Added to the Kiger 5 is a nice little pull tab on the rear of the shoe to help get it on. This shoe has a beautifully constructed upper, and will likely be one of my favorites of the year. As big as the changes were to the upper, the midsole changed even more. Really the only thing this midsole has with the Previous Kigers is the 4mm drop. Nike has moved to React foam for the Kiger 5, and I couldn’t be happier. This is an awesome foam for a trail shoe. React foam has a very soft, bouncy feel to it that is just smooth. 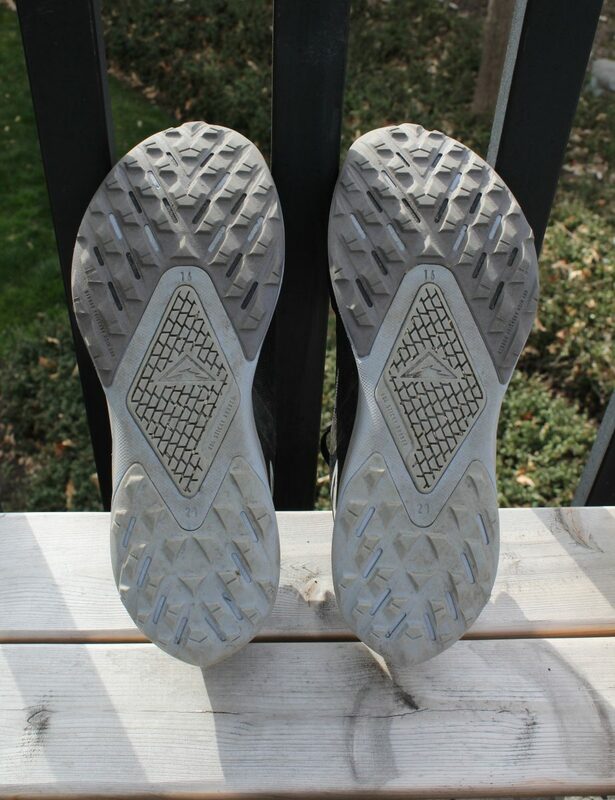 It is a remarkably light foam for how durable it is, and I am very impressed with how much the feel of it hasn’t changed, even after 100+ miles of running. The sidewalls of the midsole around the arch and heel seem to be raised a bit more than the Kiger 4, making for a less squirrely, more stable ride. This change doesn’t make the shoe feel any less nimble, but just a little more secure. Gone is the forefoot air unit as well. Up front we have full React foam and a segmented rock plate. Looks to be broken up into 3 pieces that go horizontally across the shoe starting at the ball of my foot. While I can still feel some rocks, when I run, the plate disperses the impact from the rocks enough to where I was never worried about one really coming up and zinging my foot. Similar feel to how most Salomon trail shoes handle rocks with their Pro Feel Film. The heel still retains a zoom air unit, and seems to help firm up and add stability to what might be a little too soft of a heel, if it was full react foam. 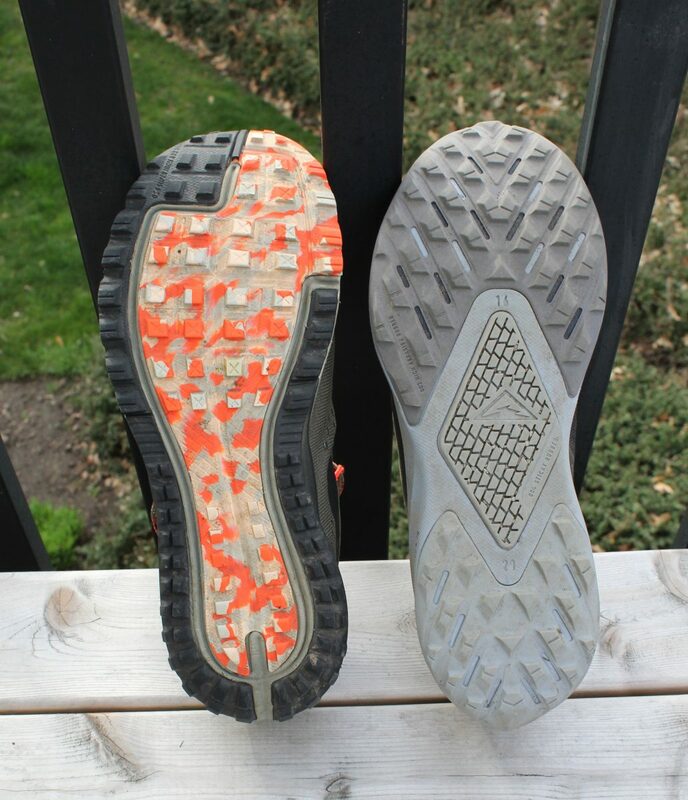 The Kiger 5 outsole got a pretty full redesign as well. The entire forefoot and heel are all high abrasion rubber, which could be found on the perimeter of the outsole on the previous Kiger models. The lugs are slightly larger than before, and the new pattern does a great job of keeping me glued to the trail across a pretty wide variety of terrain. Nike still uses their sticky rubber, but in a diamond shape right under the arch. This was an interesting implementation, and I was super curious to see how it worked. 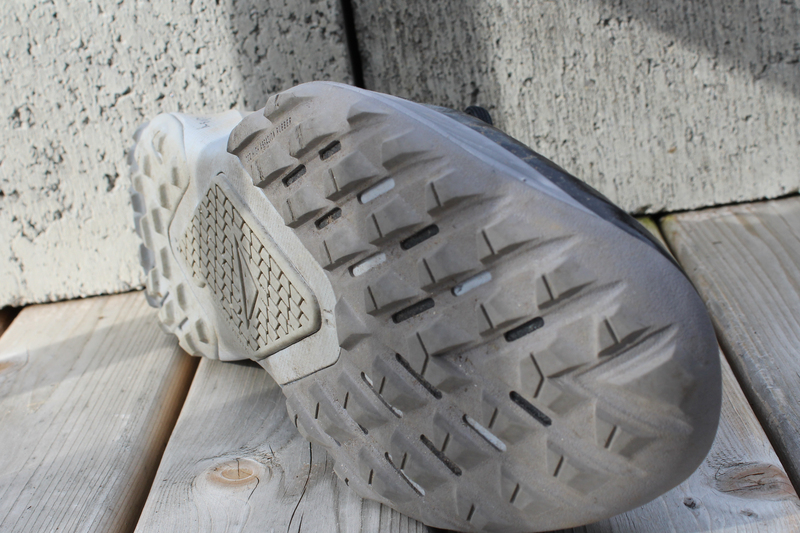 After quite a few long runs on a mixed bag of terrain, I found that this outsole as a package is generally very good. 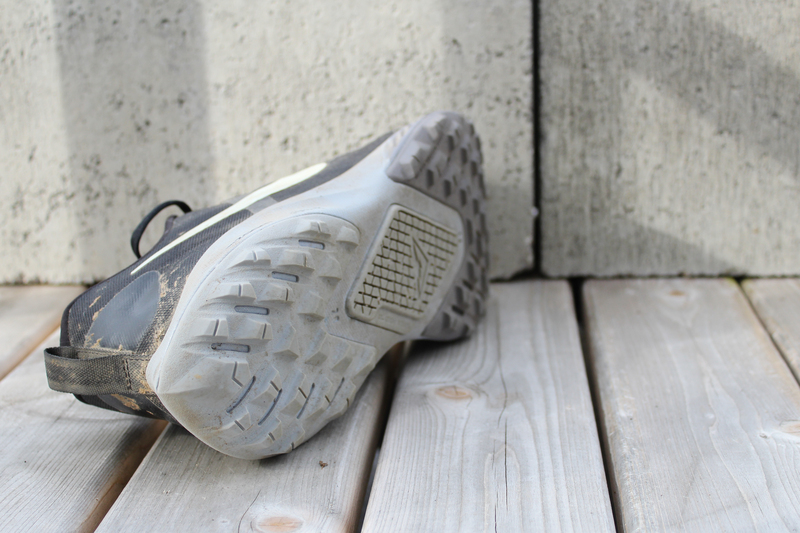 Dry trail, both rocky or smooth, this outsole stays put, without any issues at all. The lugs check all the right boxes for dry terrain with the spacing and placement to create amazing grip. Coming down some rocky trail, I found the sticky rubber patch in the middle of the shoe did provide a nice amount of security and tackiness. 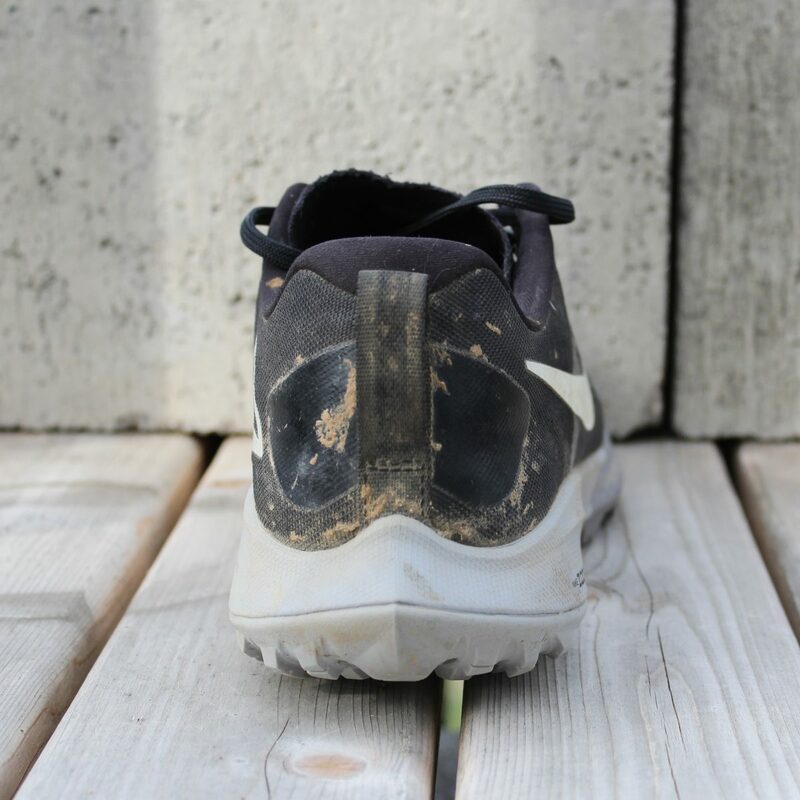 Where the outsole comes a bit short is in sloppy and muddy conditions. While I do feel it provides better grip in mud than previous Kiger models, I still find myself with the occasional slip that leaves me feeling a little tentative on muddy descents. The lugs are big enough to where they should claw into mud pretty well, but it appears the patch of sticky rubber prevents the lugs (especially the ones in the heel) from making full contact with the ground. I suppose if the sticky rubber was recessed into the midsole another few millimeters, this could improve soft ground grip, but it might also take away from the super smooth transition that the shoe makes from heel to toe. 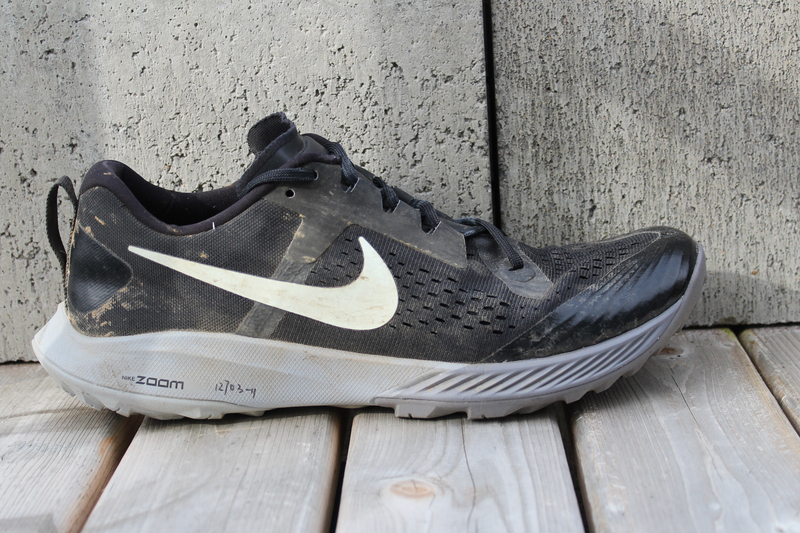 I have had a blast running in this shoe, and I look forward to many more miles in the Nike Terra Kiger 5. Removing the air unit in the forefoot has in my opinion, been the best change Nike made to this shoe. The increased flexibility and adaptability of the forefoot, paired with the more protective and slightly stiffer back half of the shoe has really hit the fast, yet stable feel right on the head. This shoe works brilliantly on both dry single track and dirt road, as well as technical, rocky trail. It even feels decently smooth when running on pavement. I imagine a lot of paved running will wear the lugs down quicker, but it was nice to know this shoe works just fine from door to trail. The shoe falls short in the mud, but that is a sacrifice I am OK with, as I just don’t have that many muddy days here in Ashland, Oregon. The Kiger will work nearly all year for me. 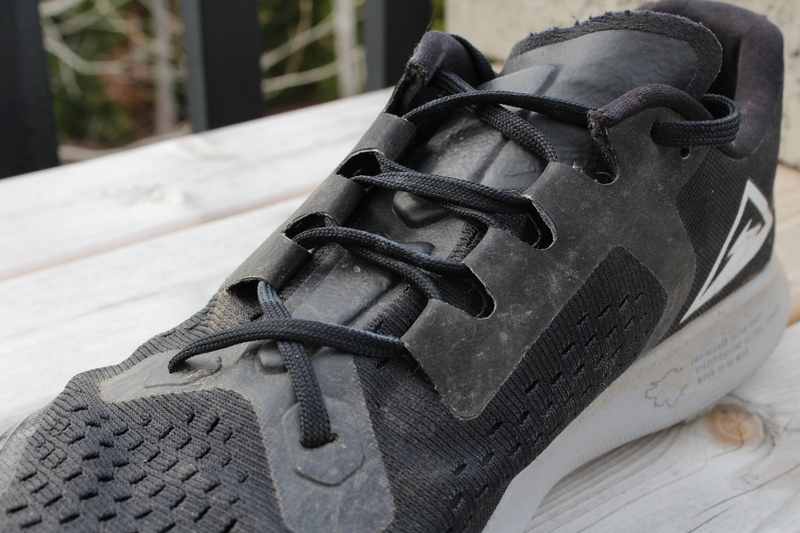 I obsessively logged every mile in these shoes before this review, and at the time of writing, I have totaled 115 miles. 15 were road, and 100 were trail with 25,000 feet of climbing, and 20 hours on my feet. Durability of the Kiger 5 is proving to be really good. The midsole feels the same now as the first run, and the upper is completely in tact. I’m starting to see a little wear on the carbon rubber lugs on the heel, and side of forefoot. This will probably be the first thing to wear out on the shoe. With the terrain I am on, I’ll probably get at least 300 quality miles out of the shoe, which, for how light and performance oriented the shoe feels, is pretty good. The Nike Terra Kiger 5 is a light and protective, soft and sturdy shoe that is so fun to put on and run in nearly all year long. Where it lacks in mud performance, it more than makes up in dry and technical terrain. For all the features that are packed into this shoe, and for how well rounded it is, the $130 price price point is pretty reasonable, and comes in similar priced or cheaper than a lot of its competitors. Dare I say, this is my favorite Kiger ever? I think I just might! Anything I missed, or would like to learn more about? Shoe or product you would like to see reviewed in the future? Feel free to comment below and let me know!